Have you been thinking of putting on a film screening? Do you want to show a film you love, or know a space you think would be great for movies? Would you like to nurture a more vibrant, more diverse film culture where you live? This informal meet-up is a chance to connect with other local film enthusiasts, to discuss plans and collaborations for showing films. 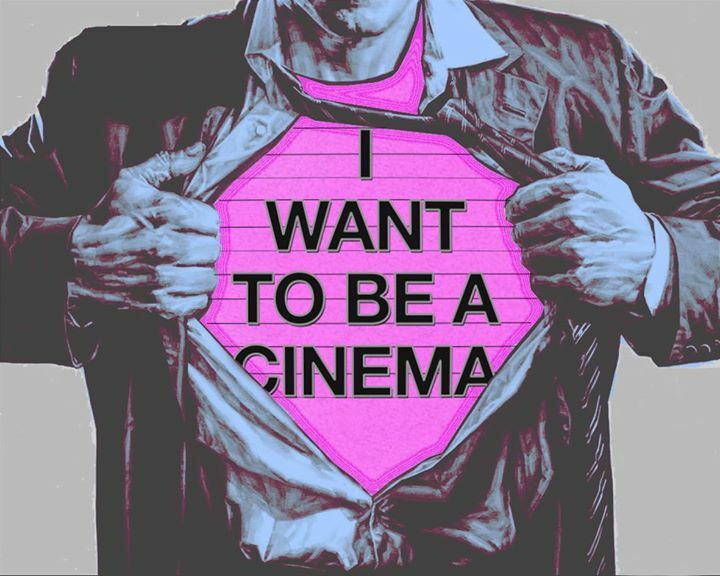 It’s also an opportunity to get involved with Scalarama, the UK’s biggest alternative film season, which takes place throughout the month of September. The meeting is open to all and all are welcome – individuals, exhibitors, filmmakers, programmers, artists, musicians – expert or absolute beginner. If you’re interested in screening a film, putting on an event or just helping out, come along! The event will feature an introduction to Scalarama Scalarama, an overview of last year’s Scottish events, and a chance to talk to key local organisations to find out about their support for independent film exhibition. Open to all and all are welcome – individuals, exhibitors, filmmakers, programmers, artists, musicians – expert or absolute beginner. If you’re interested in screening a film, putting on an event or just helping out, come along! Our friends from Scalarama Glasgow, Film Fringe, Macrobert Arts Centre and Creative Stirling will be on hand to talk about potential partnerships and access to opportunities.